Dark ruby red, with no bricking. Nice bouquet of dark plum, cherry, leather, tobacco, and earth. Good attack and mid-palate. Medium finish. Accessible and smooth, but would guess this should improve in about 5 years. Just south of the town of St. Estephe, this is the most Northerly classed growth on the Left Bank. The vineyards lie on one of the lowest elevations of all classified growths, around 10 meters above sea level.This Third Growth Chateau, ages its wine for 18-20 months in new oak barrels. 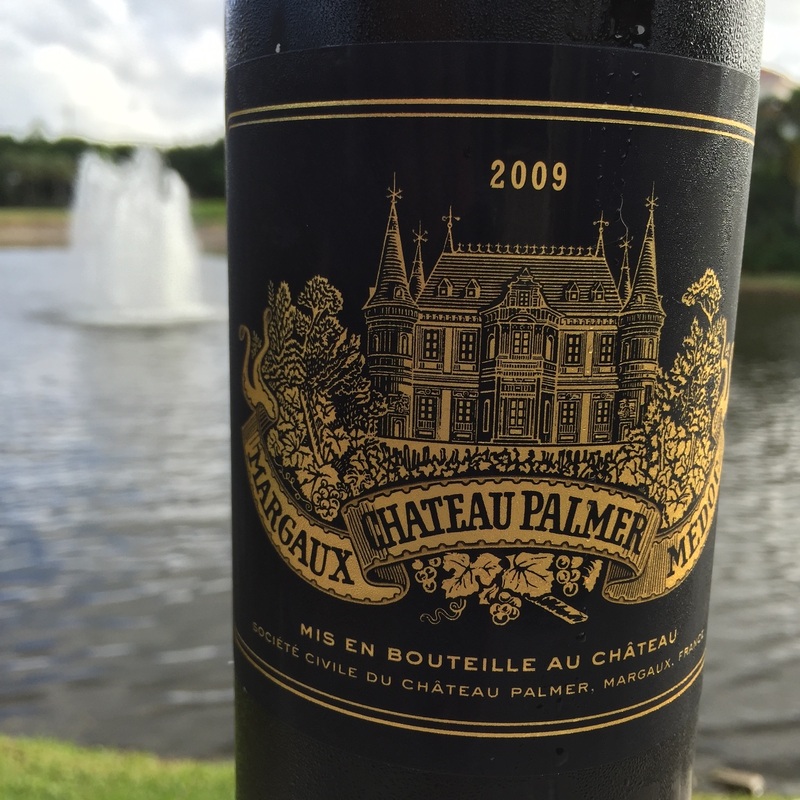 The heart on the label refers to the fact that the owner in the 18th century felt his heart belonged with this chateau, as he also owned Lafite and Latour. The word ‘Calon’ comes from a translation of a boat used to ferry timber across the Gironde estuary during the Middle Ages. ‘Segur’ comes from a previous owner, the famous Marquis de Segur (Nicolas Alexandre). The winemaking facilities are undergoing a renovation that is scheduled for completion in 2016. It is anticipated to cost 20 million Euros. Impressive complexity and concentration. Let this decant for 3 hours, tasting it along the way. Dark purple color. The nose exhibited bold and ripe dark and blue fruit and secondary aromas of truffle, forest floor, violet, and wood spice. The oak is in no way overbearing. The palate is silky smooth with an impressive mid-palate. Finish is medium-plus. 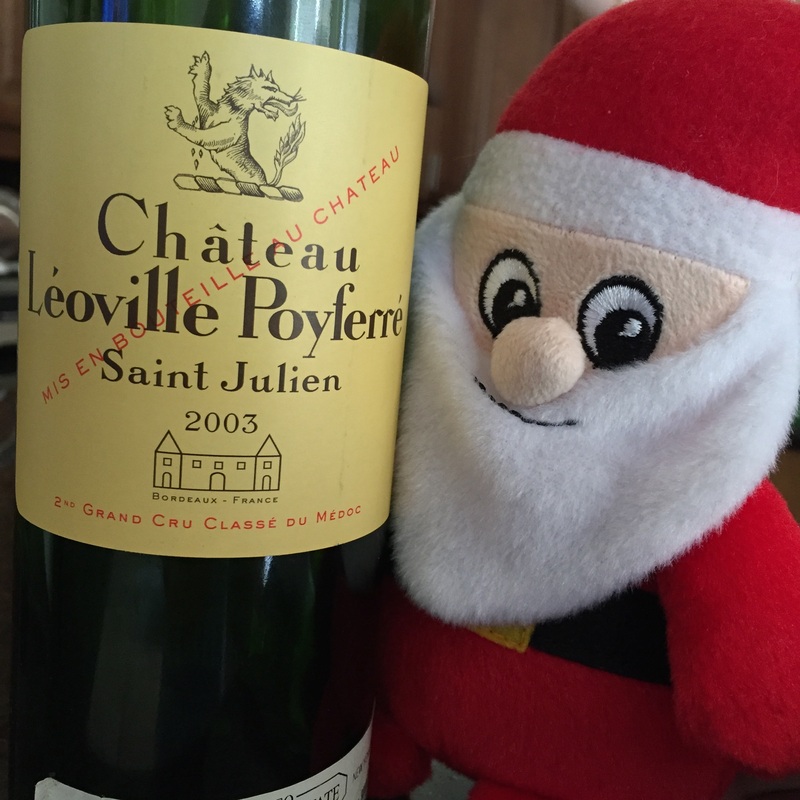 The structure is sound, with round tannins and a nice balanced acidity. This wine is just getting started, but is very enjoyable right now. Glad to have more of this. 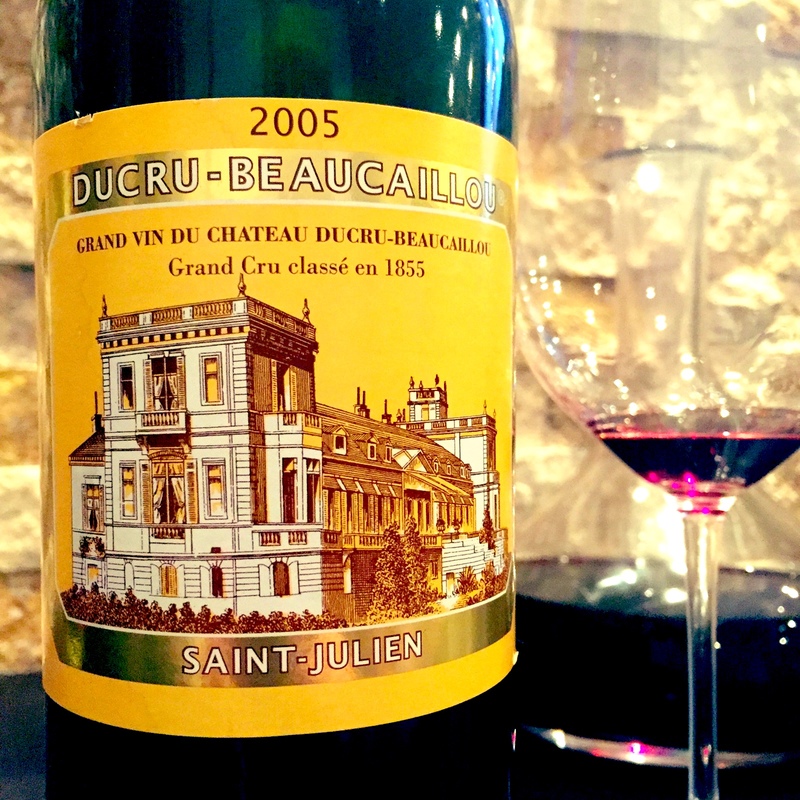 Ducru-Beaucaillou is an acclaimed Second Growth Chateau in the St. Julien appellation of Bordeaux. It has been managed by Bruno Borie since 2003. The Ducru vineyards were once part of Beychevelle, until it was broken up in the 17th century due to considerable debts. The name ‘Ducru’ comes from Bertrand Ducru, who purchased the estate in 1795. ‘Beaucaillou’ literally means ‘beautiful pebbles’, referring to the large stones found on the property. In the 18th century, the estate was known as ‘Maucaillou’, meaning ‘bad pebbles’, a reference to the difficult, stony ground and perhaps the poor quality of the wine.